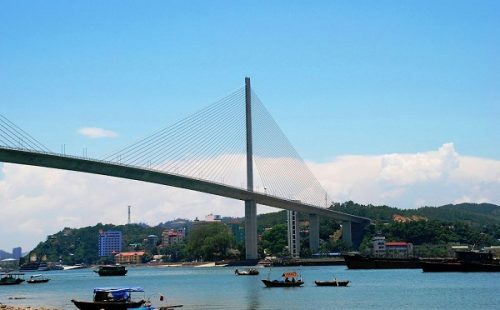 Where can you take a good bus from Hanoi to Halong? From Hanoi, you can take a high quality bus going to Quang Ninh at some main stations such as: My Dinh, Luong Yen or Gia Lam Terminal. 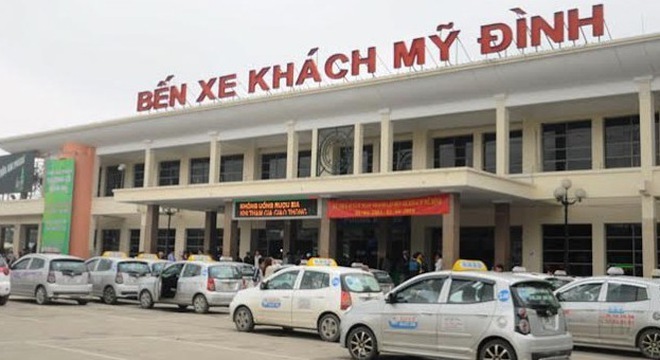 Although the buses departs from different terminals, when travelling from Hanoi to Quang Ninh all the buses stop at Bai Chay Terminal, which is located quite near Vuon Dao tourism center, where travelers are supposed to reach before approaching to Ha Long bay. 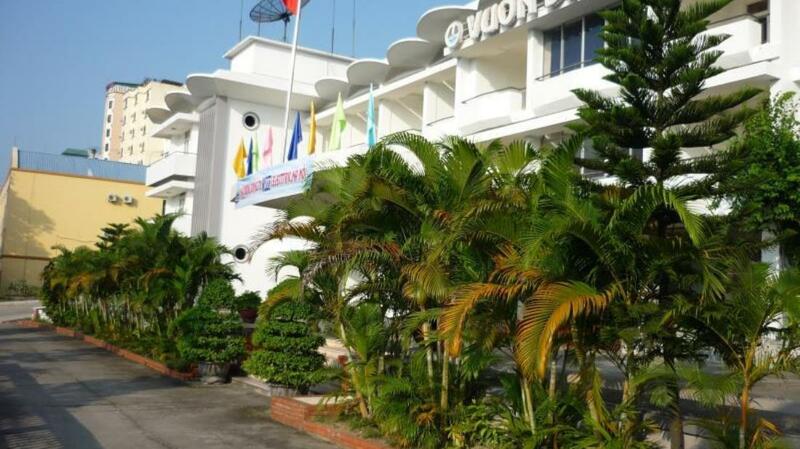 However, there are also many low-price mini hotels, hostels, guesthouses and restaurants in Vuon Dao area. So, you can choose one as you like and you should spend a day staying here, for wandering along the beachside road, savoring live-fresh seafood and enjoying the surprisingly romantic view here. 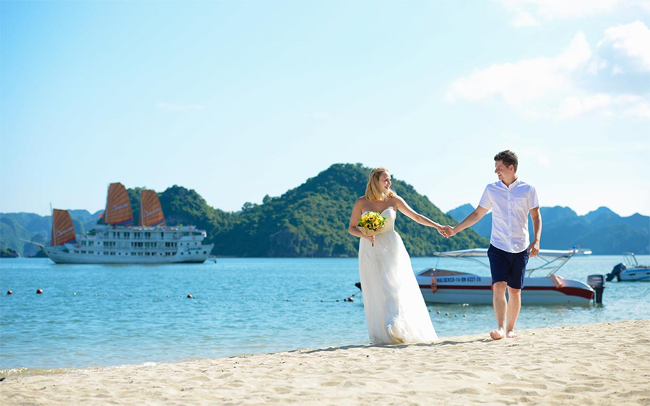 At Bai Chay Harbor, you can find cruises sailing to Ha Long Bay, and Bai Chay Harbor is only 2 km far from Vuon Dao area. Here, many kinds of the three-star, four-star and five-star cruises, even luxurious private cruises, which are well-prepared with professional services, are provided. Which is the good bus you should choose? 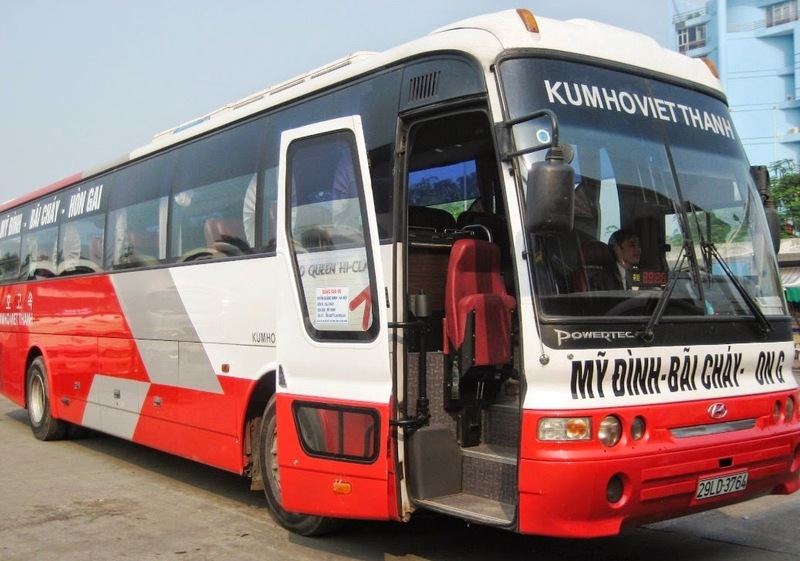 There are many kinds of bus at terminals, but you should choose the high-quality Kumbo because this kind of bus is so big, spacious, modern especially safe and you will be served enthusiastically from the staff. 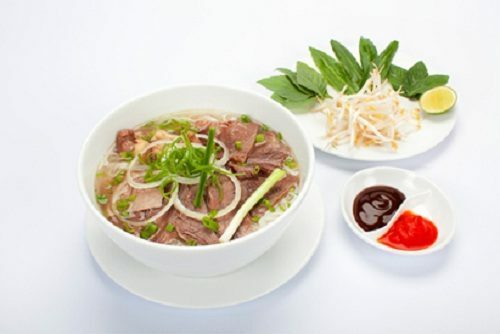 And here are some good names can supply to you good bus trip: Viet Thanh, Phuc Xuyen, Duc Phuc or Ka Long,…The buses from Hanoi to Halong depart from Hanoi with very different times within the period from 06:00 am. until 17:00 pm. So, there are many chances for you to choose one, which is suitable to your schedule. With stunning natural beauty, Halong becomes the ideal destination for most of travelers visiting once in their life-time. Certainly, you will be dramatically impressed in front of its exquisite and stunning beauty as a magnificent picture wearing located bending with thousands of islands and islets. And if you are in Hanoi, it’s easy to travel from Hanoi to Halong by bus to have wonderful experiences.